SHIRT STYLE (REQUEST CUSTOM SHIRT STYLE) Mens TShirt Ladies TShirt Ladies Vneck Unisex Fleece Unisex Tank Top More Options Please! Do you love eating? Well of course you do! And that means this Julia Child quote shirt is perfect for you! This foodie shirt is great if you need a sassy cooking shirt, a cool chef shirt, cook shirt, or foodie gift, this foodie shirt is a great ice breaker for those with a passion for eating. 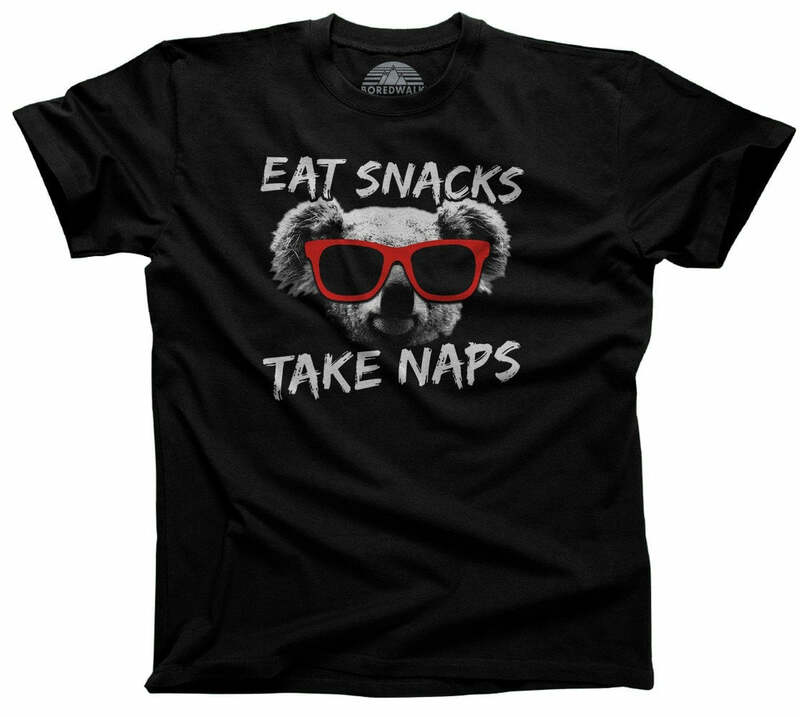 Food shirts always get the ball rolling because everyone eats food, but this funny foodie t-shirt just might take the cake with its lighthearted food humor! 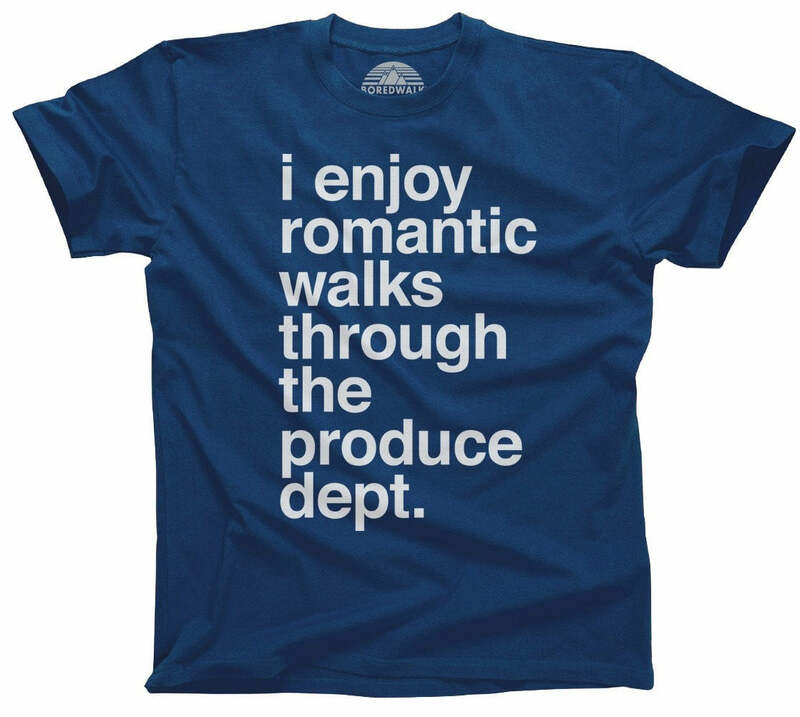 So, if you need a gift for foodies this hilarious Julia Child shirt is perfect for all the food lovers out there! Great feel and nice quality fabric!